The ability to schedule your Facebook posts to be published at a later time of your choice can come to your benefit when promoting an event. he first step to nail social media scheduling is to get used to the process, which luckily is extremely simple. 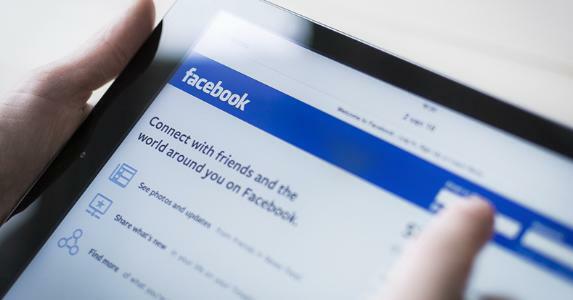 When writing a scheduled post, you can do so from your Facebook timeline as normal. You can upload images, add links, Youtube videos and tags for later, or just include regular text. In the lower left corner of your post, you will need to click on the clock icon to schedule your post. You will be prompted to select the year, month, day and time you want your post to go out, with the ability to plan 6 months into the future. Once you have scheduled your content, you will be able to make limited changes. To see what you have scheduled, your activity log – located in the admin panel at the top of your page – will centralise all posts. Facebook allows administrators to edit the time the post was scheduled for, but not the content. If you need to alter the content of a specific post, you will be required to delete it and redo it again. 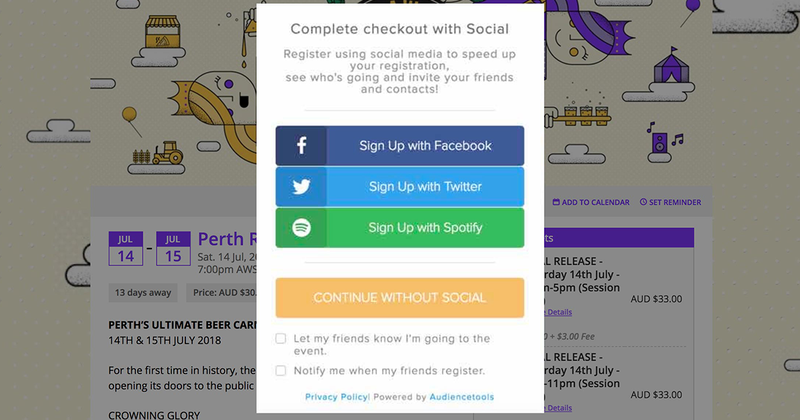 Websites such as Hootesuite and Buffer can also be useful tools to schedule content for several business page, or to manage scheduling between other social media sites such as Twitter. Facebook analytics for pages allows you to identify the times that your users are most active. On your homepage, a white bar will hover at the top of your page with a tab named ‘Insights’. The ‘Insights’ page will provide information about your audience reach. By selecting ‘Posts’ at the top of the page, a timeline such as the one shown below will appear. This will allow you to identify the most active time for your particular target audience. Scheduling targeted Facebook posts will allow you to plan your social media campaigns effectively. Firstly, it won’t limit your interaction to on screen time. Considering Facebook interaction peaks around 9pm, scheduled content allows you to accommodate for this rush during office hours. In addition, it will allow you to plan creative, well balanced content over a longer period of time. 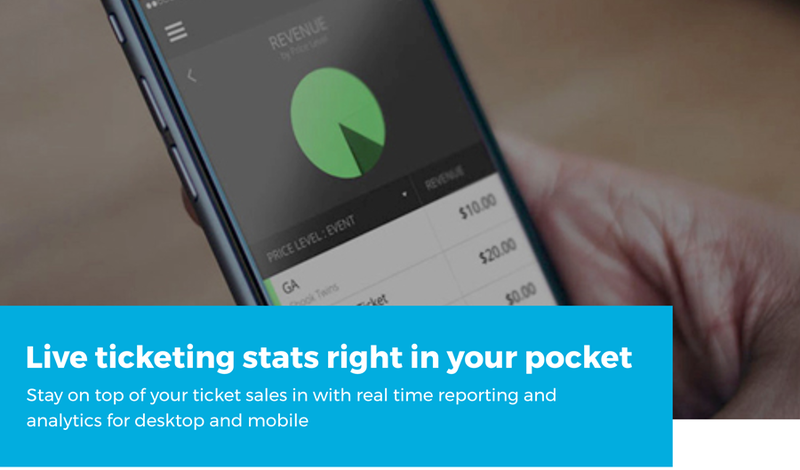 Ticketbooth offers exceptional online ticketing for events and venues of all types and sizes. 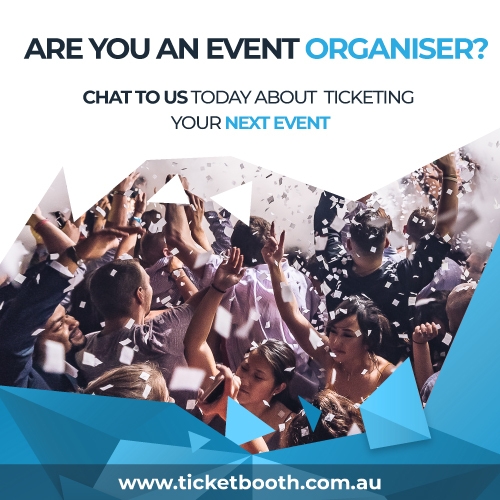 If you’re looking to find new and innovative ways to sell out your events, Ticketbooth can help you with event marketing and promotions today.